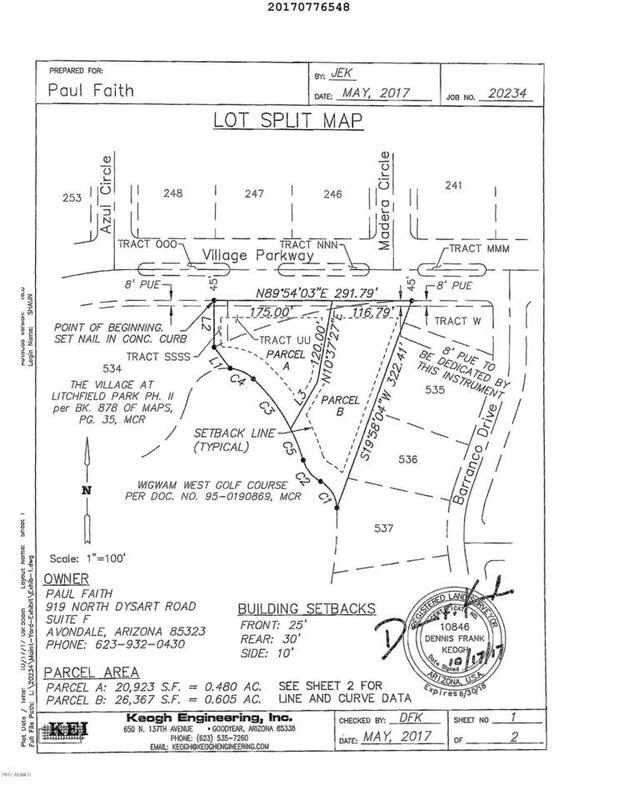 Property is almost a half acre and NOT located in HOA. Property was recently split. Please see Documents Tab for more information. Buyer to verify location and availability of all utilities.